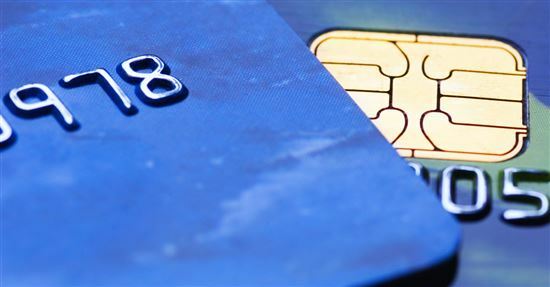 Chase's Ultimate Rewards (UR) is one of our favorite credit card reward programs. The best part about it is the ability to transfer your points on a 1:1 basis to airline and hotel partners. This allows you to potentially use your points at a much higher value. 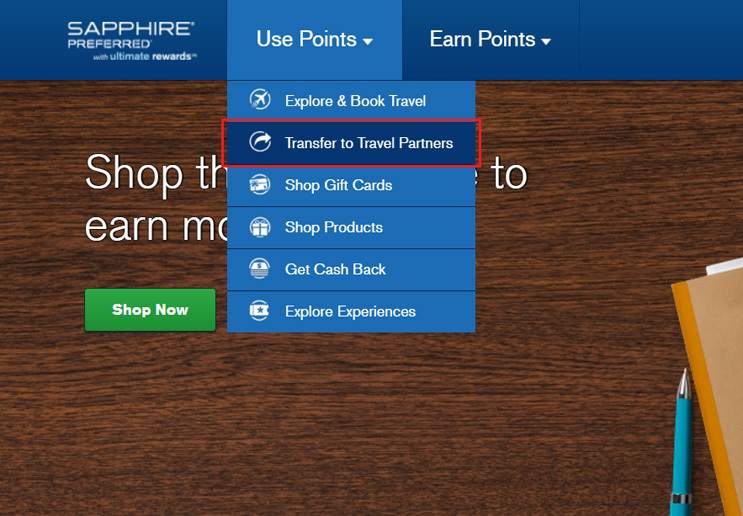 Did You Know: Chase Sapphire Preferred lets you earn 60,000 bonus points after you spend $4,000 on purchases in the first 3 months from account opening. That's $750 toward travel when you redeem through Chase Ultimate Rewards®. This card lets you earn 2X points on travel and dining at restaurants & 1 point per dollar spent on all other purchases worldwide. 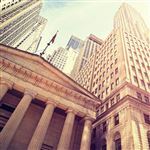 If you have one of the regular cards (such as the Chase Freedom, Chase Freedom Unlimited, or Ink Business Cash), you can combine your points with one of the premier cards (such as Chase Sapphire Preferred). 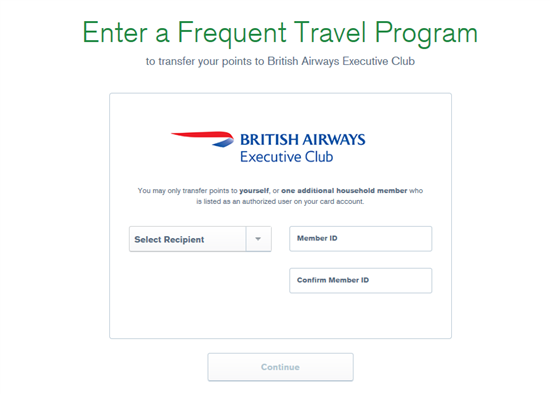 This will then allow you to use the Chase travel portal or transfer the points to travel partners. All point transfers are 1:1 (transferring 5,000 points will equal 5,000 miles). 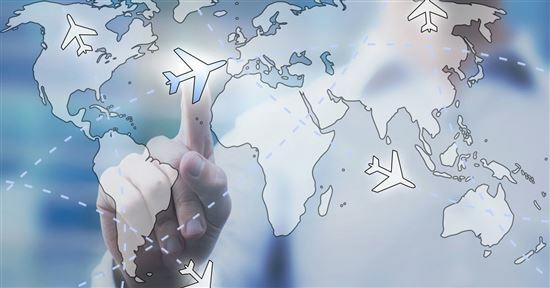 If your favorite airlines aren't on this list, don't worry. 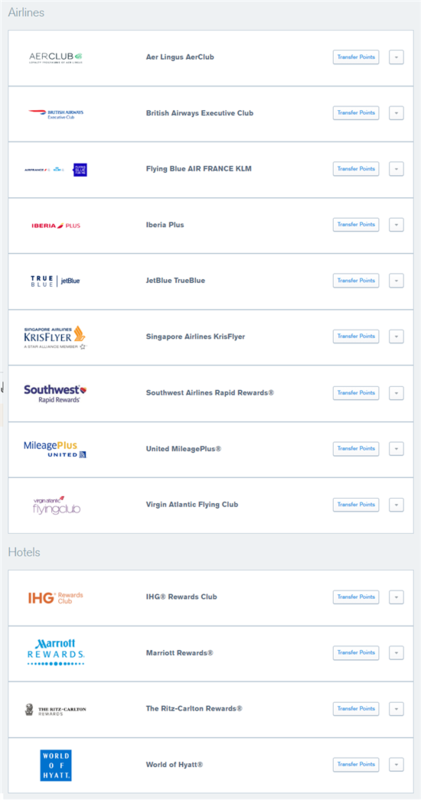 By transferring the points to an airline, you can then book a partner flight with any one of the airline's alliance partners. Delta and American Flyers: If you like to fly Delta Airlines, you can transfer your points to Air France Flying Blue and then use Air France to book a partner flight on Delta. If you want to fly American, you can use British Airways to book a partner flight on American Airlines (and other oneworld alliance partners). 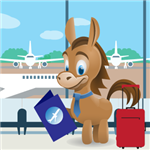 In this guide, we'll show you, step-by-step, exactly how to transfer your UR points. Make sure you keep track of your member ID number. You can either sign up for an account in your name or your spouse's. You can either directly log into your Ultimate Rewards account by going to www.ultimaterewards.com. 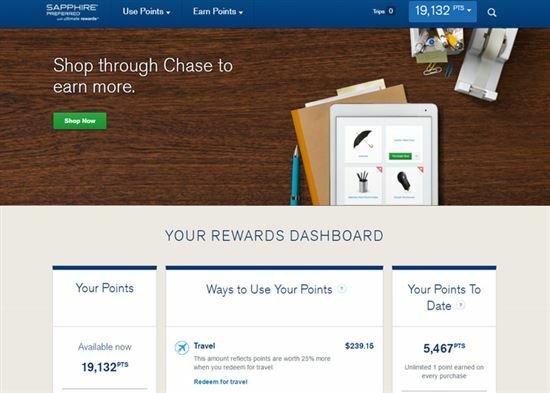 Or you can log into your Chase account and clicking on your Ultimate Rewards on the right-hand side. Step 3: Go up to the top to "Use Points"
Hover over the pull-down menu and you'll see all the options for using your points. Select "Transfer to Travel Partners." Pick the one you want to transfer to and click "Transfer Points." For the purpose of this guide, we're going to select British Airways. Remember that ID number we told you to keep track of in Step 1? Enter it here. You can either select yourself as the recipient, or select a member of your household who is an authorized user on your Chase card. 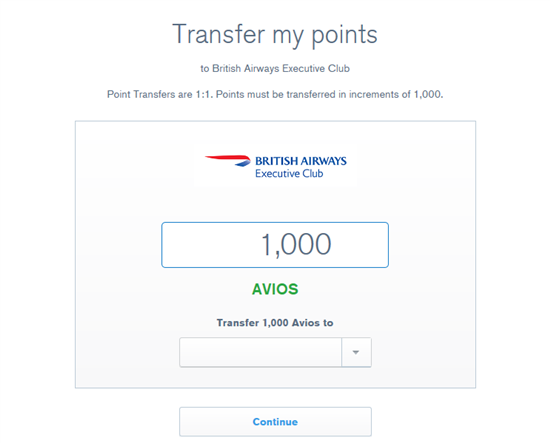 You can only transfer points in increments of 1,000. And remember, once you hit that "Continue" button, it's for good. You cannot reverse this action if you've made a mistake in typing in the member ID number or the number of points. Transferring points is also completely free. There is no excise fee to transfer points. So you can make as many transfers as you'd like. It's that easy! 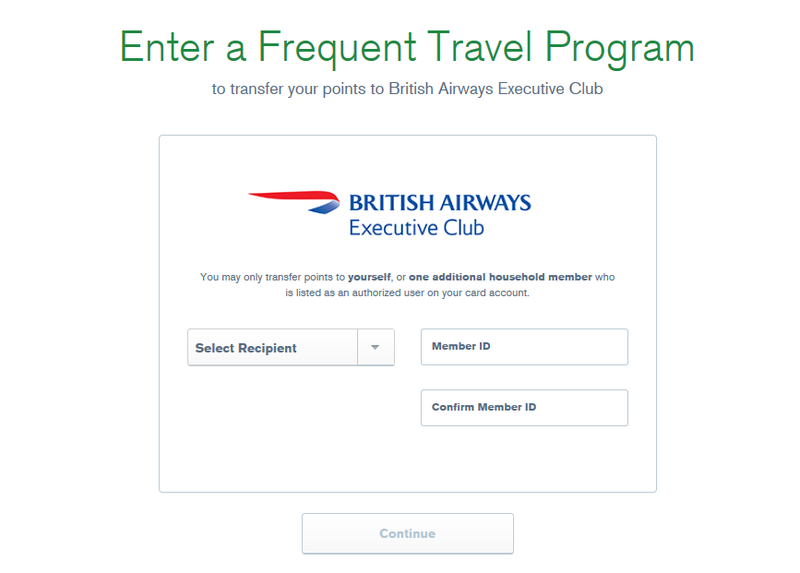 For all airline transfer partners, you'll see your points show up immediately in your account. 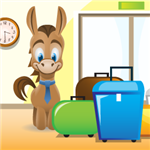 For some of the hotel transfer partners, there may be a slight delay of 1-2 days. 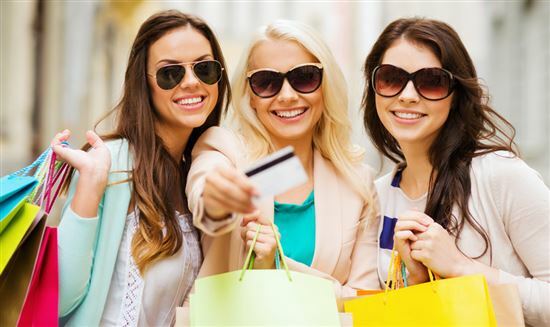 Don't have a Chase Sapphire Preferred? Read our in-depth Chase Sapphire Preferred review. 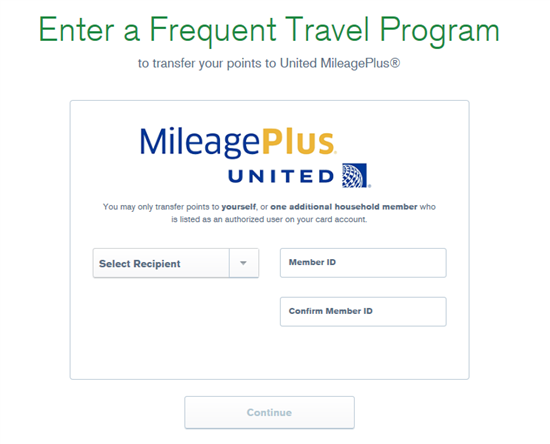 United is a popular transfer partner for Chase Ultimate Rewards. And for good reason: United does not charge a fuel surcharge on award flights, even on partner airlines. Note: Make sure you enter your correct member ID. MileagePlus Member IDs are usually 2 letters + 6 digits, or 11 digits long. 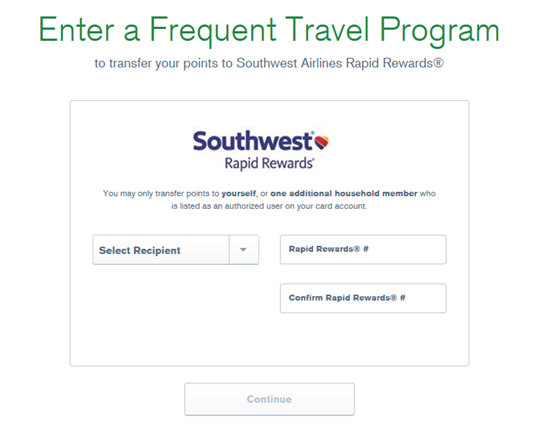 For domestic flights, Southwest is a popular transfer partner for Chase Ultimate Rewards. Transfer your Ultimate Reward points to Southwest and book an award flight for as low as 4,500 points one-way. For a full run-down of Chase's transfer partners and the best way to use them, please read our detailed guide. Disclaimer: This content was first published on January 7, 2017. Information including APR, terms and benefits may vary, be out of date, or not applicable to you. Information is provided without warranty. Please check Chase website for updated information. Disclaimer: The information for the Chase Freedom and Ink Business Cash Credit Card has been collected independently by CreditDonkey. The card details on this page have not been reviewed or provided by the card issuer.